5 Tier Ladder Shelf. 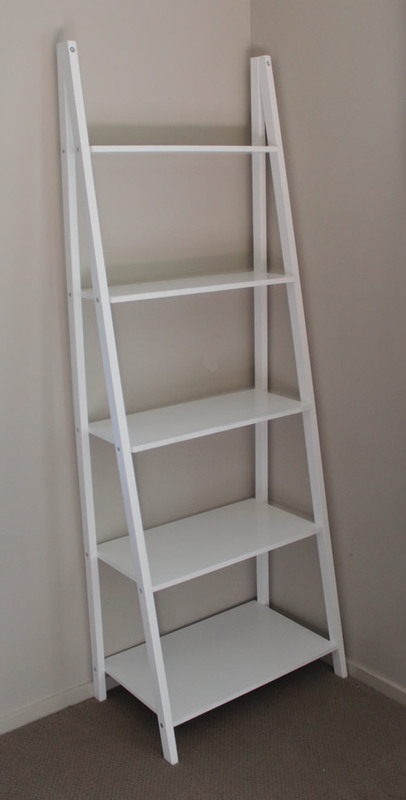 Solid Pine Frame Shelf, Ladder, Book Shelf [ALJMBS08] - $118.00 : ALLBABY, all about baby! Depth of each Tier from top to bottom is 12cm, 18cm, 24.5cm, 30.5cm and 37cm.